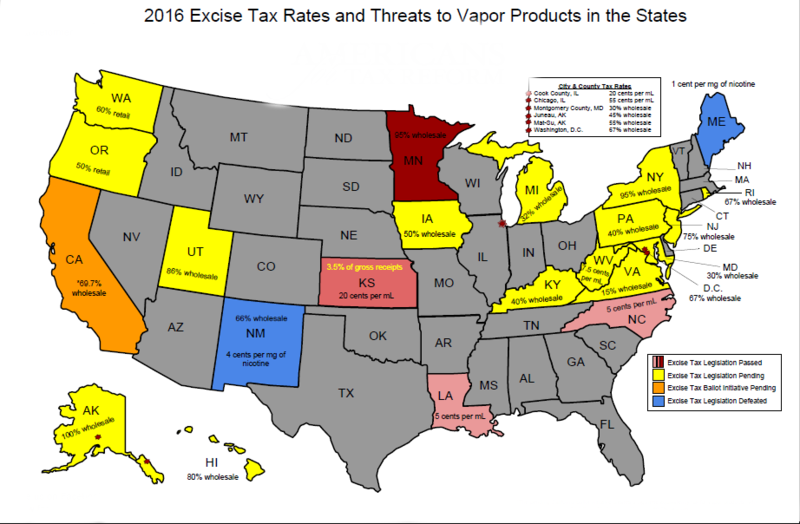 15 states are still considering imposing excise or “sin” taxes on vaping products, a policy prescription that Americans for Tax Reform fundamentally opposes in every state with ongoing threats. 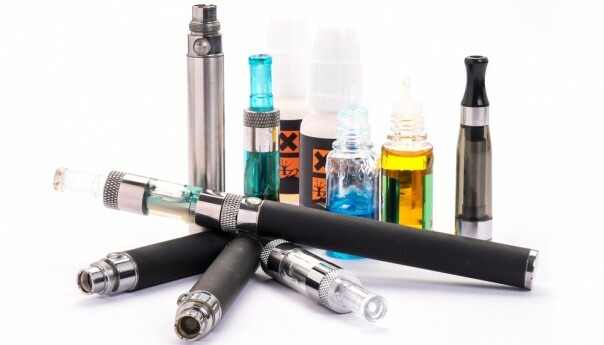 Vaping is not only tobacco-free technology products; they are actually effective smoking cessation tools and helping thousands of Americans quit smoking. 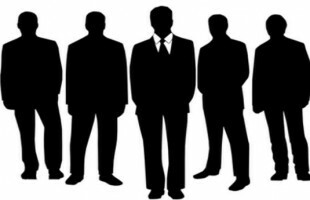 Politicians should not only reject efforts to raise taxes on vaping products; they should publicly embrace and celebrate the growth of the industry.